Lamb trade has hardened this week with tighter supplies and strong demand for the end of Ramadan. This is according to IFA National Livestock Chairman James Murphy. He said factories are finding it difficult to get lambs and having to pay from 20c to 30c/kg above the quoted prices to get numbers. 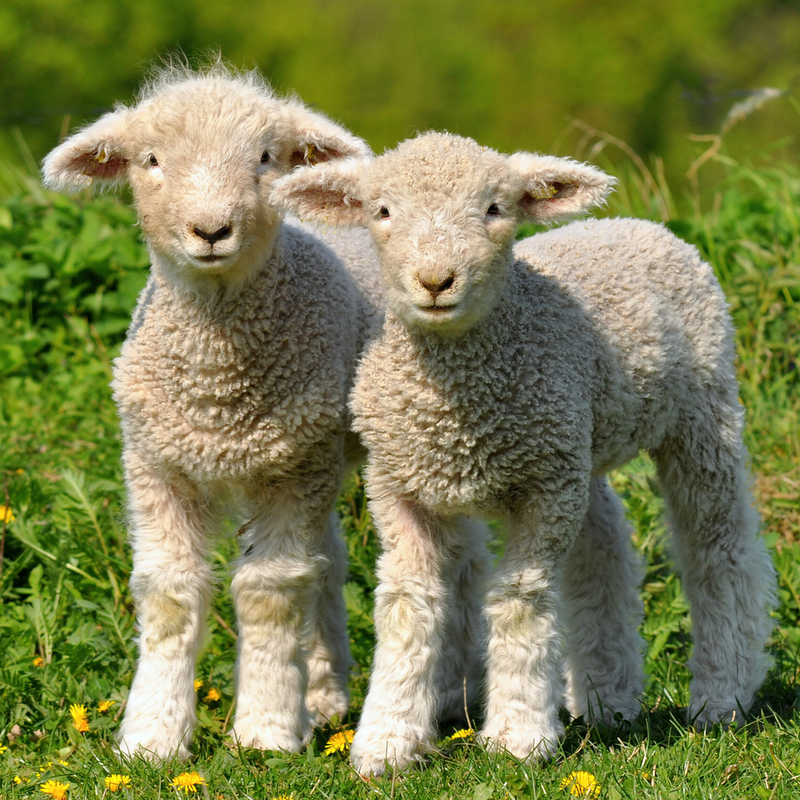 Most farmers are negotiating €5.00/kg to 21.5kgs with some prices of €5.10/kg paid to get lambs. Weaning has had an impact on supplies and last week’s kill was down to 47,000 lambs or almost 4,000 below last year’s level, he noted. The IFA sheep farmers chairman noted live export trade has proved to be vital for price competition. He said more live shipments to Libya are expected in the latter part of August as well as a continuing strong trade to EU markets. “There was serious potential for the cull ewe prices to rise. Some top prices of €2.50/kg were paid this week. 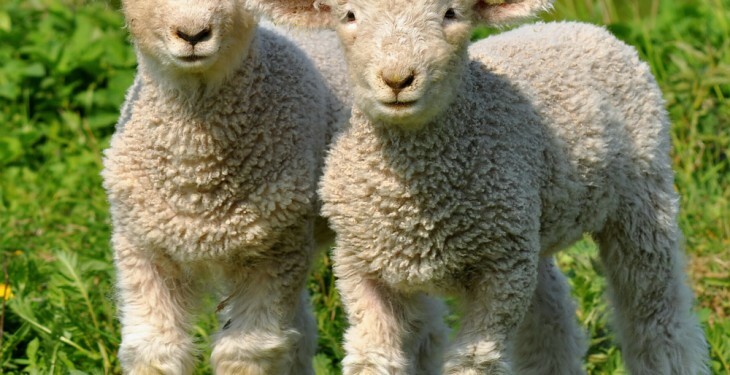 In the UK, cull ewes are making €70 to €120 per head,” he concluded.